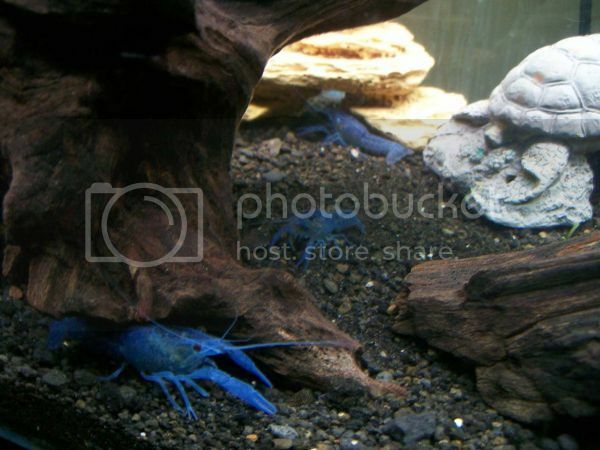 Raised some electric blue crayfish juvies from the last batch of bred and now they are ready to go to good and bigger homes. 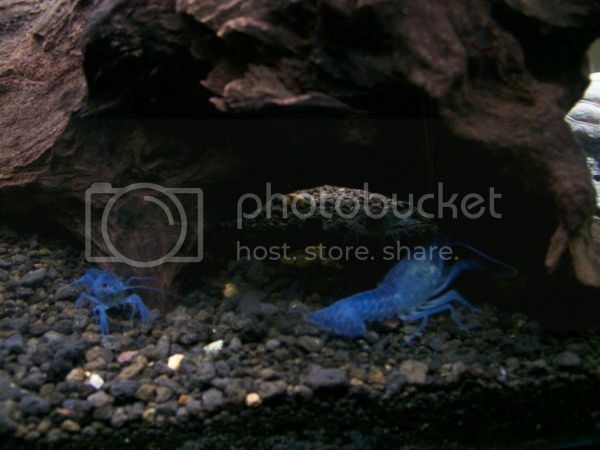 These are truly blue crayfish with nice and deep blue color, even new born babies. 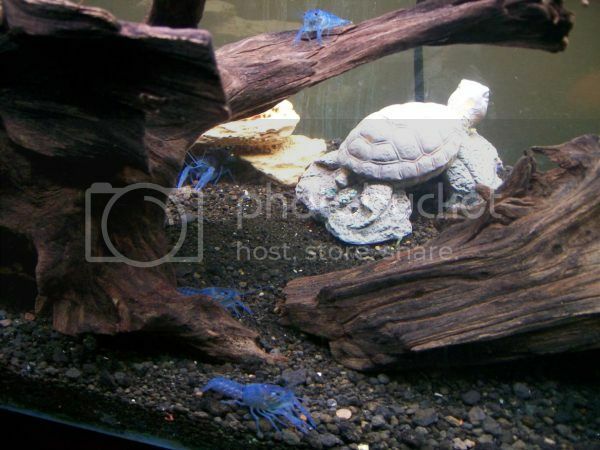 Now the juvies for sale are about 1-2 inches, some are even bigger than 2 inches, close to breeding age, maybe just couple more molt away. Easy to take care. 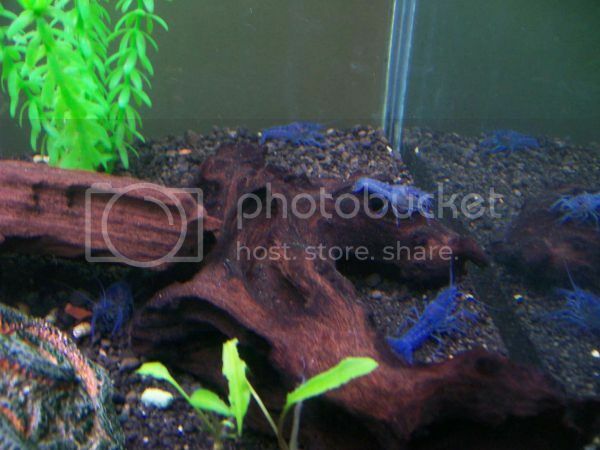 2+ inches (limited amount): $12/piece, sexed pair: $30/pair. 1-2 inches: $10/piece, $25 for 3 pieces, $45 for 6 pieces, sexed pair: $25/pair. Pick up at Natick/MA (rt9), or I can ship them with no live arrival guarantee by USPS priority mail, buyer pays shipping fee. PM or reply if any question. thanks for looking! 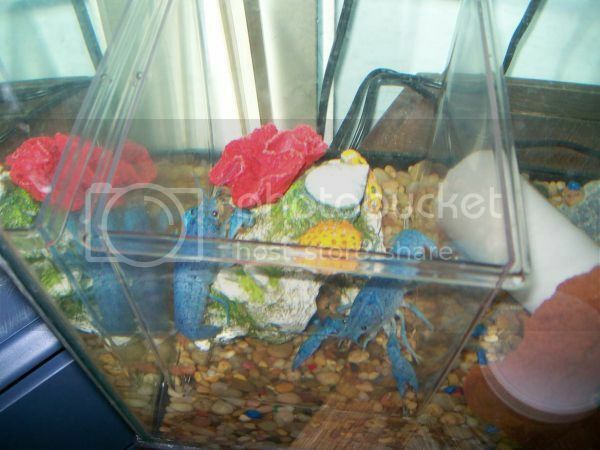 Pics show the parents and real cray juvies for sale. bump...still have some left. make an offer if interested! thanks! 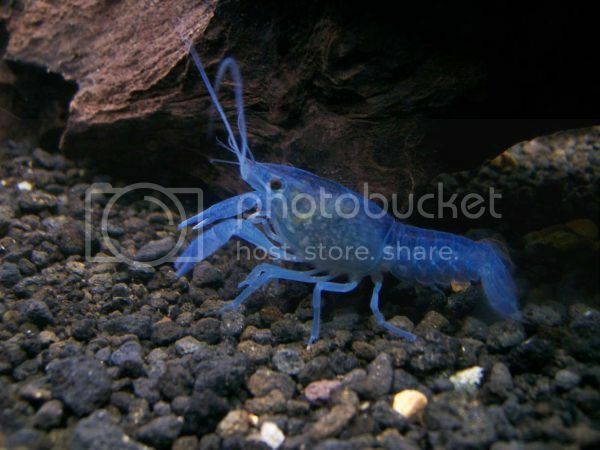 Do you have any blue crays these days? 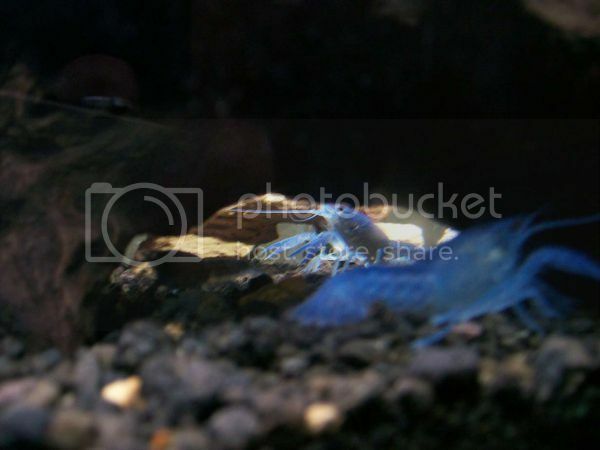 i have a new batch of baby blue fish growing now, how many do you want? 1-1.5 inch, $6 piece, $15 for 3 or a sexed pair. Have any of these ready to go?